What Are the Pros and Cons of Black Friday and Cyber Monday for Retailers? Using opinions from a SaleCycle survey of US and UK retailers, we look at some of the pros and cons of participating in discounting around Black Friday weekend. However, retailers have differing views around Black Friday, so we asked our survey respondents for the pros and cons as they see them. 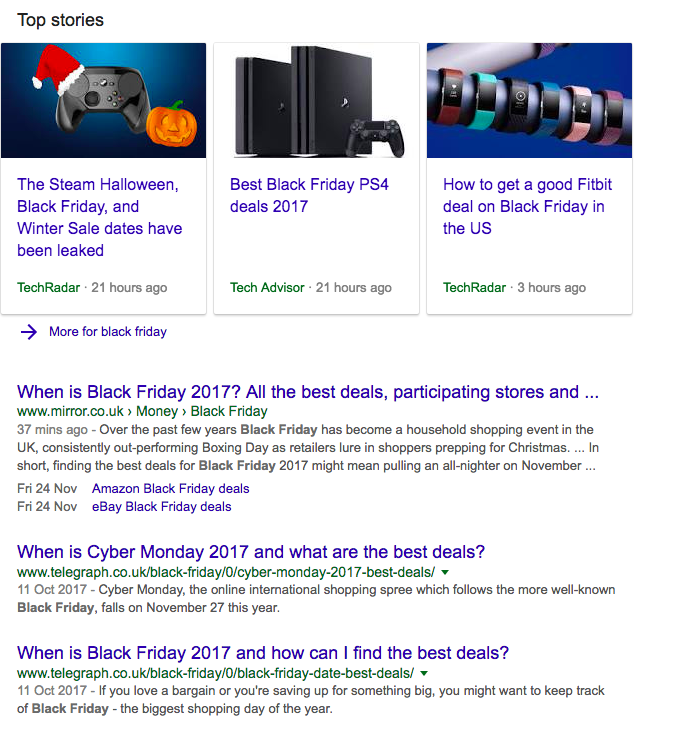 People are looking for deals, they’re also shopping for Christmas, and Black Friday and Cyber Monday focuses a lot of traffic and sales into a short period. Last year, we saw sales volumes many times those of an average day on both Black Friday and Cyber Monday. This is a clear opportunity for retailers to capitalize on customer demand and bring extra traffic to their sites. New customer acquisition can be expensive, but Black Friday offers retailers a chance to acquire new customers at a key time of year. If you acquire customers around Black Friday, and keep them happy, then you have a chance to drive repeat sales in the Christmas period and beyond. If customers can be retained in the longer term and they buy at full price later, this justifies discounting around Black Friday. People have a real intent to purchase around the Black Friday weekend and this can translate into incremental sales. This means that customers head to sites looking for bargains, but end up buying full-price items as the money is burning a hole in their pockets. Our own stats from last year show this propensity to buy. Normally, abandonment rates for retailers are around 76%, but they’re much lower around Black Friday weekend. Last year, abandonment rates dropped to 67% on Black Friday and 70% on Cyber Monday as people looked to grab a bargain. One benefit of shifting sales to earlier in the Christmas shopping season is that orders can be processed and shipped well before Christmas. Black Friday has been known for generous discounts, and some customers have come to expect it. Our survey respondents were concerned about the impact on margins around Black Friday. More sales are generated around Black Friday, and many retailers enjoy their busiest sales days of the year, but it can come at the cost of reduced profit margins. Retailers need to consider how far they can realistically discount, as they can reduce margins on products they may have sold closer to Christmas at full price. 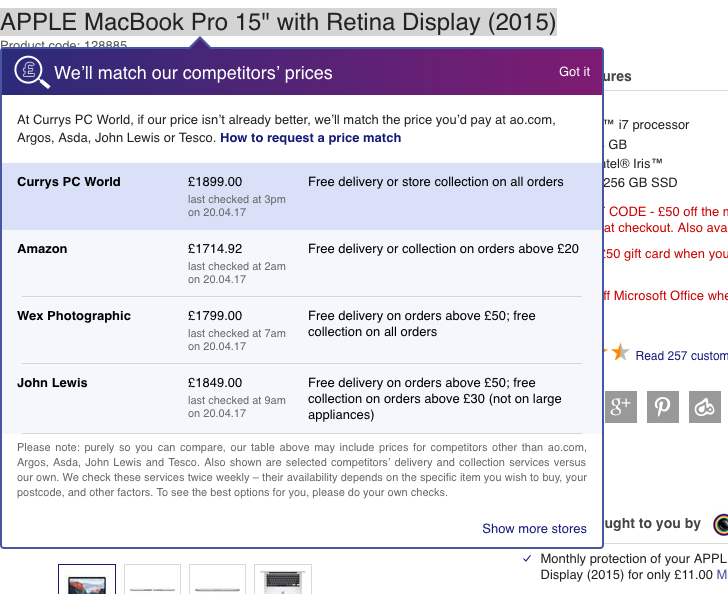 Then again, if they don’t discount, but their competitors do, retailers may be losing out to competitors. It’s a conundrum for retailers. That means that retailers’ distribution centres can become even busier at their busiest time of year. There’s also a risk that goods returned may not be able to be sold before Christmas and may sit on the shelves until the next gift period comes along. With so many brands talking about their Black Friday discounts, it can be hard for a retailer to have their message heard above the noise. Also, while Black Friday drives more search traffic, it also increases the competition for retailers. With Black Friday / Cyber Monday now firmly established in customers’ minds, people are now expecting discounts. This has a couple of effects. Firstly, sales are likely to drop in the weeks leading up to Black Friday, as customers prefer to wait for the possibility of a discount rather than buying items at full price. Secondly, if shoppers expect mega discounts, it’s harder to persuade them to buy, even with a good discount. With the nagging thought that better discounts might be out there, customers may be more likely to shop around before committing to a purchase. Previous articleWhat on Earth is Behavioral Marketing?